Written on April 5, 2016 . Posted in Fine Arts. 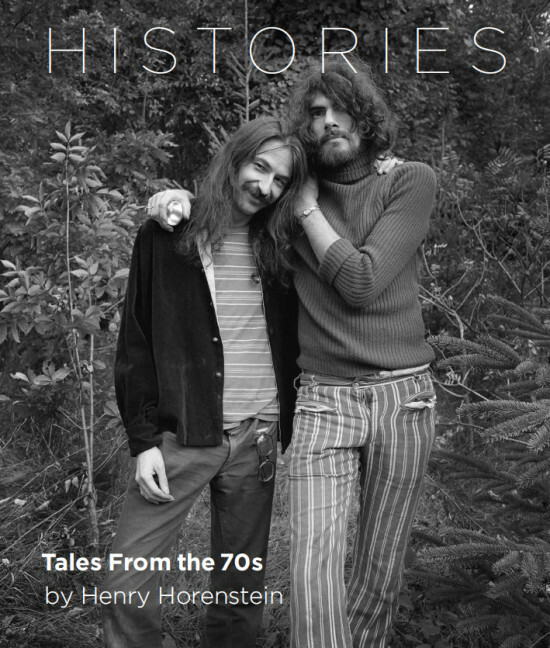 Henry Horenstein’s (Professor, Photography) new book HISTORIES: Tales from the 70s, Photography and Illustration is being released in the Spring with a show and book launch at ClampArt (W. 25th Street betw. 10th and 11th Ave.) in New York. the exhibition will run from 9th April to 21st May 2016, with a closing reception on Saturday, 21st May from 6:00 to 8:00PM. In addition to Horenstein’s new book his film Spoke will be screen at the Rhode Island Film Festival to be held in August 2016.